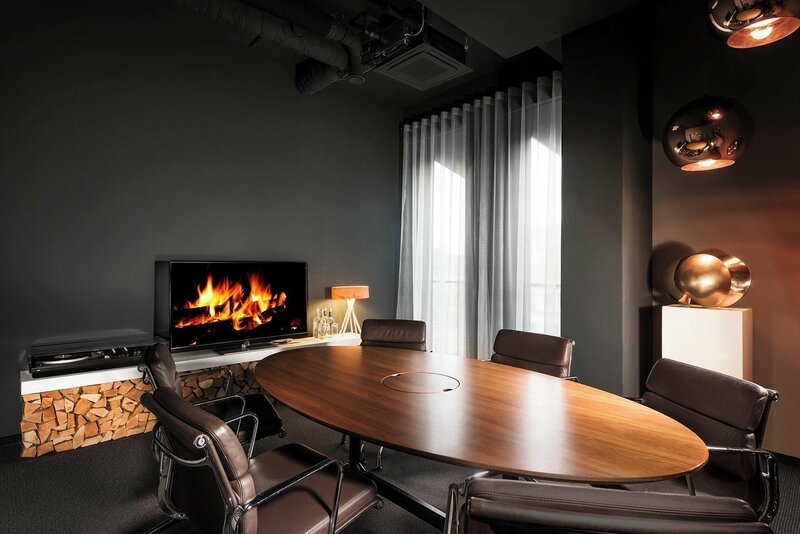 Sometimes, meetings call for a more private feel – a cosy atmosphere, where you almost feel like you're sitting around an open fire. The Fireside Room offers this special kind of charm. Unique vintage furnishings, subdued lighting and a "crackling fire" create an ideal ambience for putting everyone at ease in very special surroundings. The perfect retreat for confidential meetings, get-to-know-you sessions and coaching, but also negotiations or interviews that are to be handled with discretion.